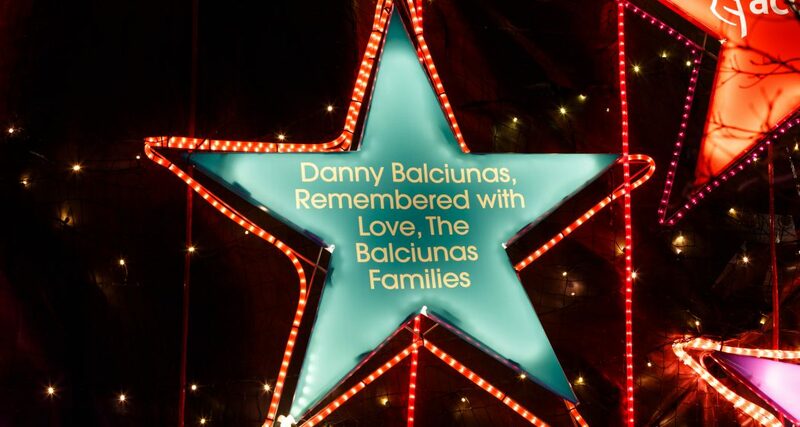 Danny Balciunas was a shining star during his life. When he died unexpectedly at age 55, his sister Vida knew exactly how she wanted to memorialize him: with a star in the Lights of Hope. “Even though I’m retired,” Vida says, “I’ve loved watching the Lights grow into the remarkable display we have now. And it’s not just beautiful: it continues to raise money for a great cause.” Vida remembers the critical role of donor support in providing optimal care to her patients. 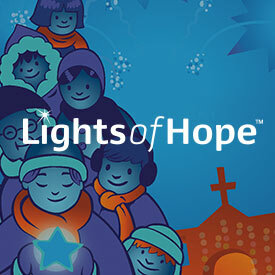 Not surprisingly, donations to the Lights of Hope are even more important today than during Vida’s tenure. Vida says her brother Danny was a “shining star” in her life. The Lights of Hope is a shining example of how you can create a meaningful tribute to a loved one while helping to provide meaningful care in the hospitals and residences across Providence Health Care.